"Sabrina is the BCISD Payroll Coordinator. 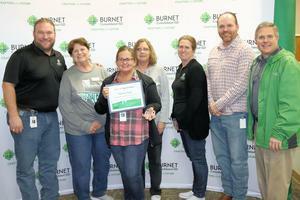 She always puts the district's employees first and works very hard to ensure their pay is correct." 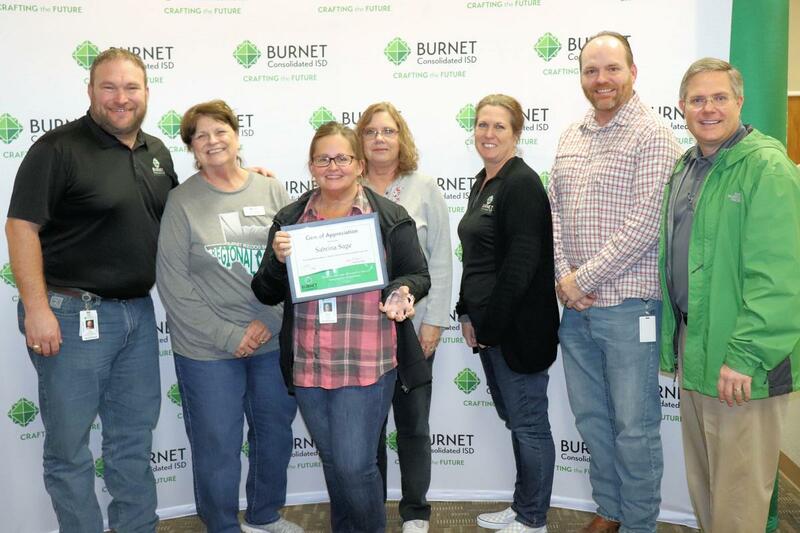 "Sabrina has headed up the process of BCISD employee access, helping to increase our employee's accessibility to their payroll information. She has also stepped up and volunteered to help track the Bulldog Club parent payments, which is certainly outside of the Payroll Coordinators responsibility. Sabrina is always willing to go above and beyond to assist anywhere help is needed."